The federal government has issued a warning against fly-by criminals who are issuing SMS death threats to defraud victims. The anonymous death threats warn victims that they will be killed unless they follow instructions pointing to a Web address or e-mail account, where a random is often demanded. Experts say the criminals hack into mobile network carriers with weak IT security to obtain a list of mobile numbers and issue threats over a short period up to 48 hours before the threat is detected and police can react. Ransoms may be deposited into temporary bank accounts or funnelled through online payment processing businesses like e-Gold. ACMA chairman Chris Chapman said the victims should ignored despite the warnings and reported to its spam watch division. “Undoubtedly, a member of the public may be distressed to receive such a message, but they should not be alarmed,” Chapman said in a written statement. The messages have been sourced from an overseas location, according to the ACMA. Telecommunications analyst Paul Budde said the criminals steal sensitive customer databases from mobile carriers with lax IT security. 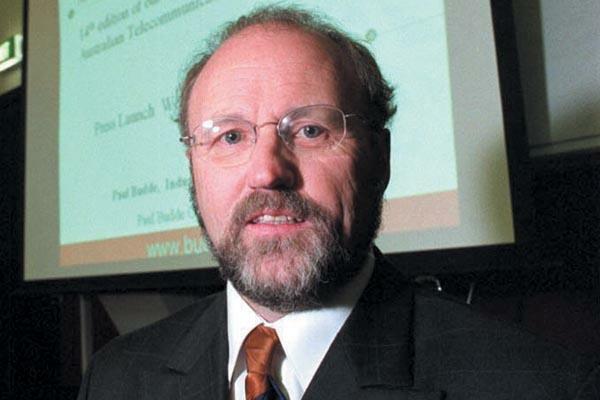 “Mobile networks, unlike the Internet, are not open and are under the control of operators... they generally have good security but there are some that are slack and do not keep their controls up to date,” Budde said. The warnings follow consumer complaints received by the ACMA about the death threats which Budde said are increasing. Victims can report SMS scams to the ACMA at www.spam.acma.gov.au or by calling 1300 855 180.